Malta has always been an outlier. Whether you look centuries back to the time when it was ruled by a Catholic order of knights or more recently as a British colony — it has done things differently. 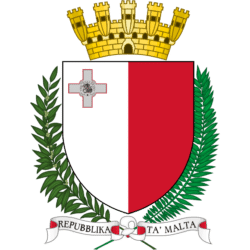 The colonial history combined with a more recent desire to build a reputation as a financial center and establish a strong economy has led Malta to a very favorable tax regime. One that some people may call a tax haven. 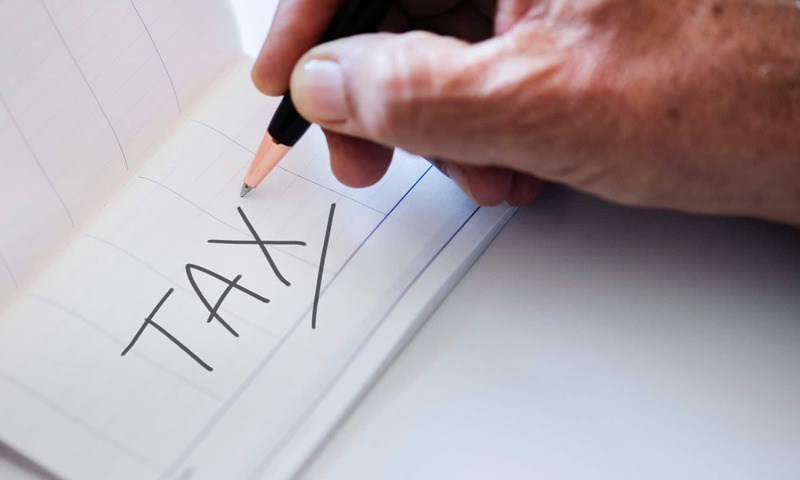 But the current desire to integrate with the European community and avoid censure from American authorities has lead Malta to scale back on the tax allowances. Still, government authorities say Malta’s tax code is its strongest card in a competitive world. Is Malta a traditional tax-free jurisdiction in today’s world? Definitely not, it has some of the highest on-paper tax rates in the world. But there are some very attractive tax advantages in Malta and we’ll thoroughly outline them in this article. Many of us who call Malta home run our own business. 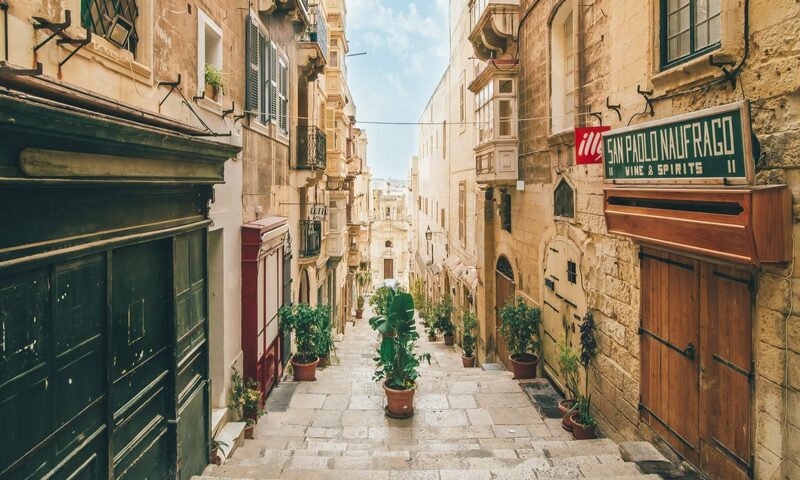 If you’re planning to join the burgeoning class of entrepreneurs, you may also be on the hunt for an office or some type of commercial real estate in Malta. Commercial property in Malta is a bit less widely available than the residential equivalent. It also tends to be more specialized, obviously, depending on the type of business you run. 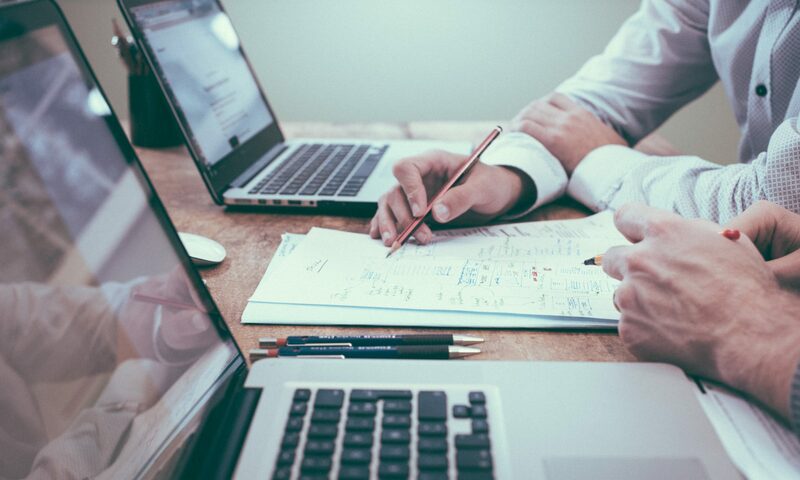 Compared to renting or buying a home, there is an even great expectation of caveat emptor and that both parties know what they’re doing when it comes to commercial property. For all of those reasons, it is crucially important that you do your research, have a plan and seek advice whenever possible. This guide will help you draw up your plan and make essential decisions like whether to buy or rent. Malta’s healthcare system is one of the country’s main selling features. In fact, some world rankings have put it as high as 5th globally. That level of excellence comes at a cost. 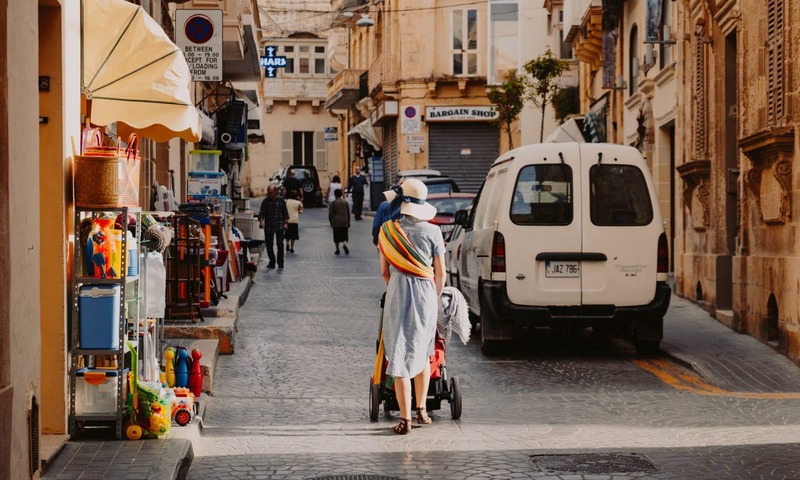 Citizens and most residents have access to free health insurance in Malta that is supported by social security contributions made by employees and employers. For things that aren’t covered, there are private health insurance options in Malta. Buying one of these policies is also a smart move for expats. 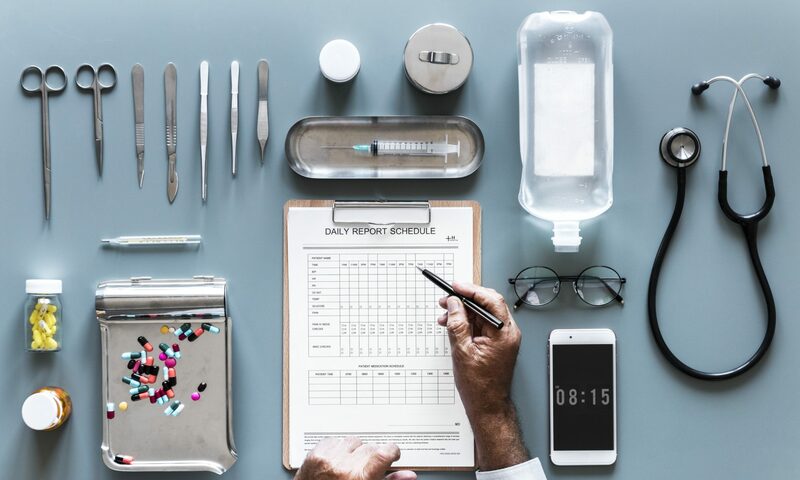 Below is an outline of how the system works, what’s covered and estimates for the cost of one of Malta’s health insurance options.